ViViD to release their third single "FAKE" in November! 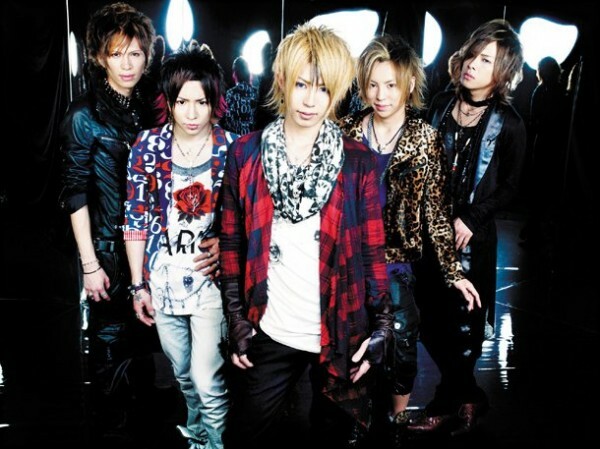 On September 23rd, it was revealed that ViViD�s third single �FAKE� will be officially released on November 9th! This song has been announced the theme song for their participating love game by GREE, �Koi to Shigoto to Kimi no Produce�. 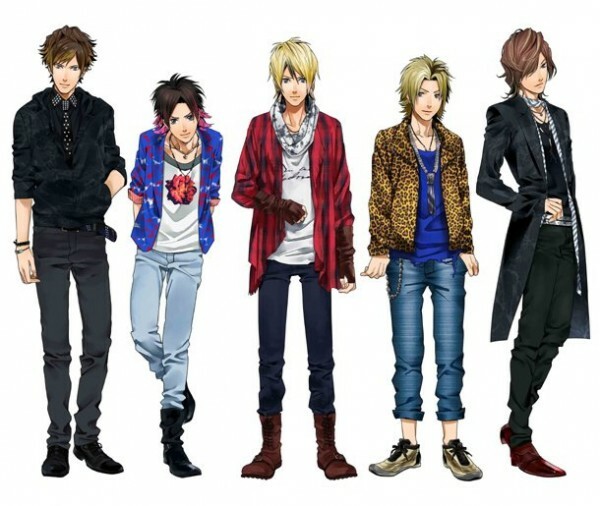 From the day of opening, around 60,000 people registered for this game as it features various members� voices for their individual characters. This upcoming single will include a coupling song titled �Kakera� and will be available in three editions: Limited Edition A, B, and a Regular Edition. Both limited versions of this single will enclose a DVD featuring various video clips and bonus footage of their PV and making. In addition, the regular version will also include a bonus track titled, �Natsu Hana�.